The brand-new EOTech line of Vudu rifle scopes is where durability, precision and versatility meet. 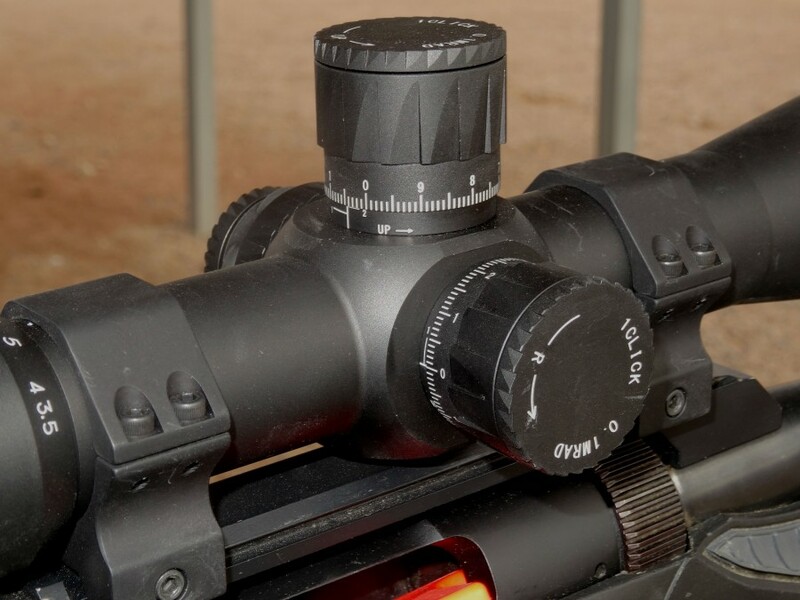 These rifle scopes are engineered and constructed to meet the most rugged demands of the serious precision shooter. 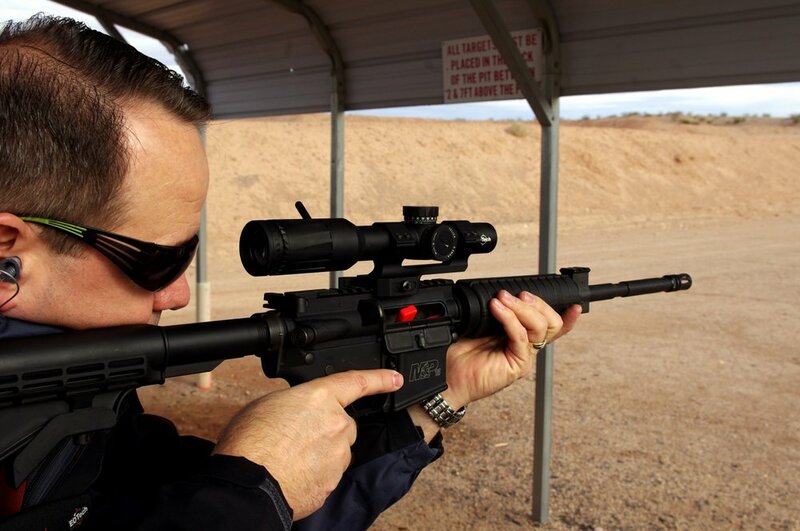 The Vudu line of rifle scopes from EoTech is durable, versatile and precise. 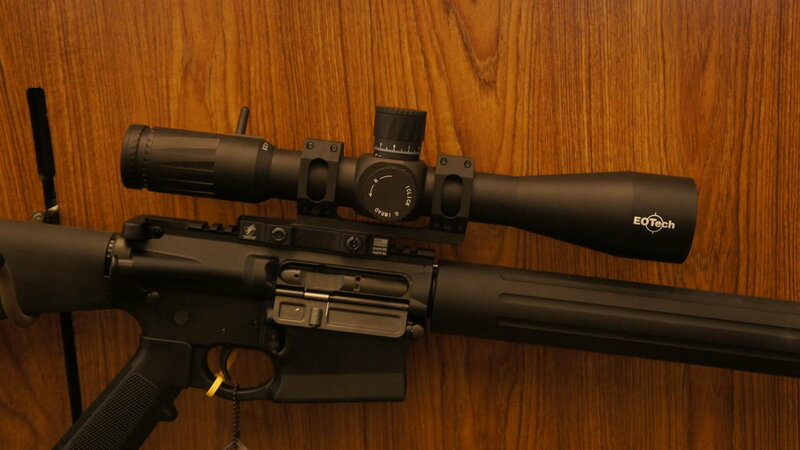 Ratio developed the aesthetic for these high end scopes. The product is made from a solid piece of aircraft-grade aluminum and finished with an AR-coated (HD) glass. The finite adjustment turret system offers the Vudu user the most accurate performance any professional scope can deliver.